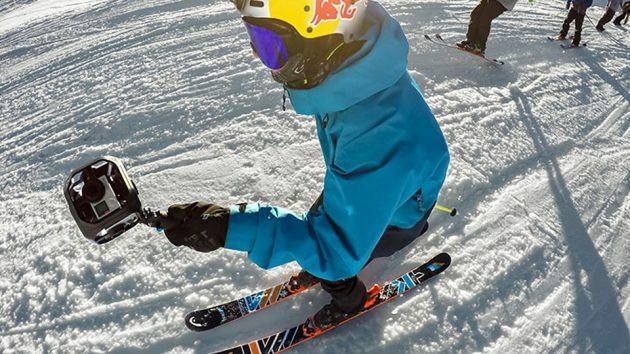 At this age where 360-degree videoing has become something of a hype, you will be surprised that an action cam specialist like GoPro has yet to jump on the bandwagon. 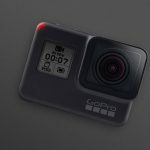 Well, as a matter of fact it has, just, but GoPro did not come up with a single unit like many makers had done, which kind of surprises us. 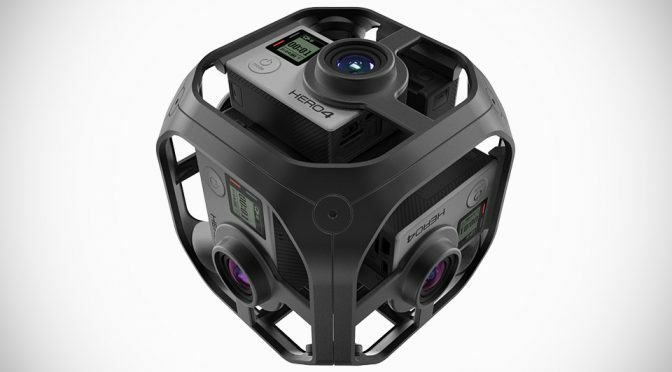 Instead of a single unit camera developed from the ground up, the GoPro Omni Synchronized Six-Camera Spherical Rig is, as the name implies, a rig which uses six GoPro HERO4 cameras, along with a proprietary hardware located at the center of the rig, to achieve the 360 videoing. There is, of course, a software optimized for Omni for fine tuning the videos and stitching them together. Man. 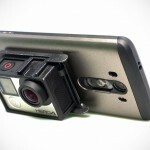 Why do we have a feeling that this isn’t going to be the best or easiest 360 solution? 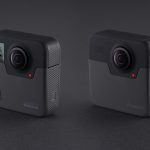 Considering the ‘extra work’ needed, I’d say that this accessory to turn many GoPro cameras into a 360 camera borderlines lame and will only appeal to diehard GoPro fanatics (or those with deep pockets, but more on that later). It don’t take a genius to figure that out, does it? 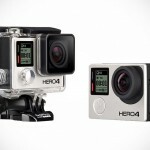 In essence, GoPro Omni is more like a scaled down Facebook Surround 360, really. Not to put the Omni down, but as a user point of view, it would be nice to be able to record 360 with ‘minimal human intervention’i.e. having them stitched as opposed to me messing with them. To be honest, most people who uses GoPro are not gunning for Best Editor in a 360 video category (btw, that’s a category completely made up by us) and the last thing any sports enthusiast want is to be spend precious hours mucking around with footages. However, that’s not to dismiss that some users really have a knack for such software. So it might still have its following (likely for the professionals). One thing for sure, it is definitely not geared towards casual users who just want to post their adventures on Facebook or YouTube and the price also further reinforce this notion. At $1,499.99 for the rig only, it is no doubt out of reach for many casual users. And if you don’t already have six GoPro HERO4 Black cameras (who the heck have six of those??? 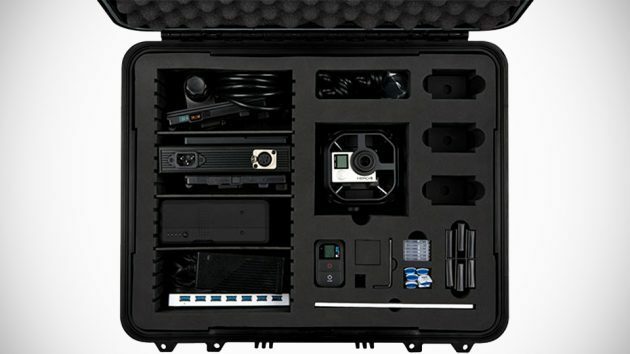 ), you are looking at a grand package price of $4,999.99, which comes with the rig, the software license, six GoPro HERO4 black cameras and batteries, GoPro Smart Remote, cables and microSD cards (and card readers), and a fancy, rugged shipping case.